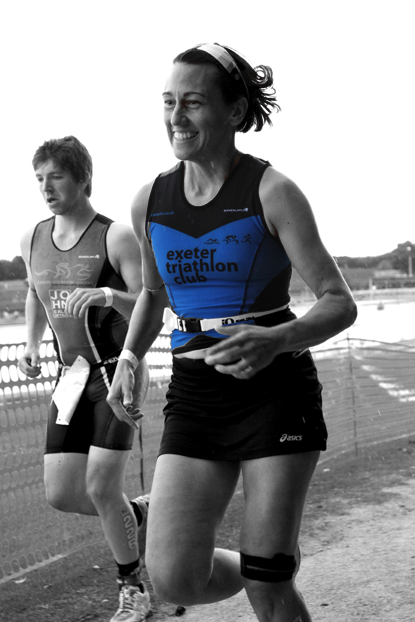 Exeter Triathlon club is a friendly triathlon club based in and around Exeter, which caters for age 8 upwards of all abilities and experience. 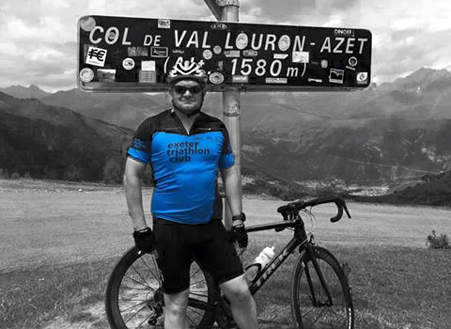 Our aim is to enjoy our sport throughout the year with a quality training cycle as well as competitions and social events. We run a range of weekly organised swimming, cycling and running training sessions delivered by qualified professional coaches, for adults, juniors and youth squads. New to triathlon or looking to recce this year Exe Valley Triathlon course then join us on April 13th @ 11:15 for Exe Valley Novice Day!